Posted April 22, 2018 by Apoch. 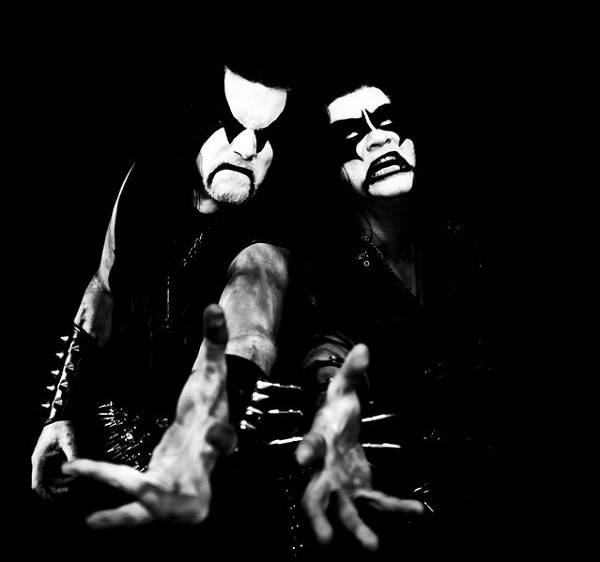 On July 6th 2018, Norwegian black metal legends IMMORTAL will unleash their first studio album since All Shall Fall, released almost nine years ago. 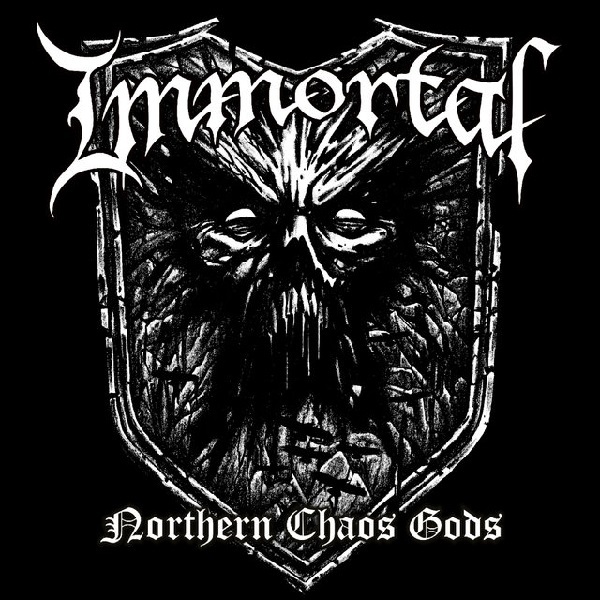 The legendary band has forged Northern Chaos Gods, an album which takes IMMORTAL back to its roots. The album features eight new tracks consisting of 45 minutes of merciless speed and icy darkness, all massive songs in the true IMMORTAL way. The band has once again been focusing on making their music without much outside influence. The 7” is now available for pre-order at THIS LOCATION. All pre-orders for the new album will go live on May 11th, so stay tuned for more info and the first new IMMORTAL song. Press release provided by Nuclear Blast Records.